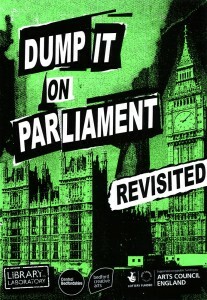 Dumping It On Parliament Revisited! 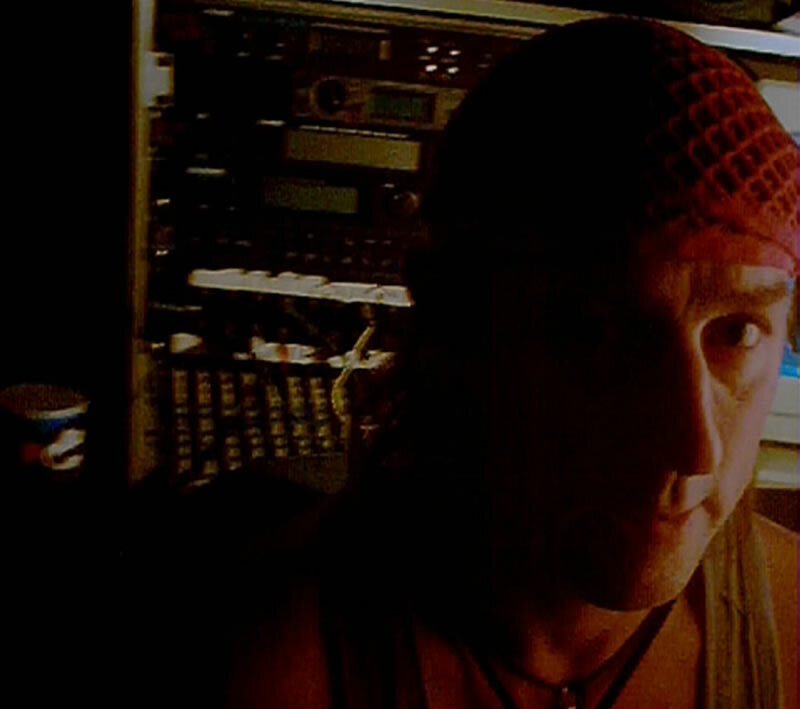 As an artist and musician I am currently involved in an exciting new project. Because of my involvement in the Post Punk music culture scene of the late 1970’s and early 1980’s in the Luton and surrounding area, I am lending my experience and support in crafting an alternative music culture cross generation dialogue in Bedfordshire. The aim is to revisit a project born of protest in the mid eighties that galvanised many musicians to contribute to a musical compilation of protest songs. The result was called, ‘Dumping It On Parliament’ a cassette album produced by local musicians on behalf of the ‘Bedfordshire Against Nuclear Dumping’ (B.A.N.D) campaign. The government had earmarked land in Elstow to act as the nation’s nuclear waste dumping ground. B.A.N.D was put together to protest against this. The wind was taken out of the sails of this campaign however when the government, perhaps seeing the severity of the protest lined up against them in Bedfordshire, backed down. We sensed a victory and our attentions soon wandered to protest elsewhere. Today there are more issues to protest about than ever before, particularly if you are young. There are many ways to protest and they might say ‘the pen is mightier than the sword’ but music is still a great way to get an idea across to a new audience. This project is seeking to find look for new generation to ‘dump it on parliament’ today! The project run by is part of ‘Library as Laboratory’ an idea funded by Central Bedfordshire Council Libraries, in partnership with Bedford Creative Arts. 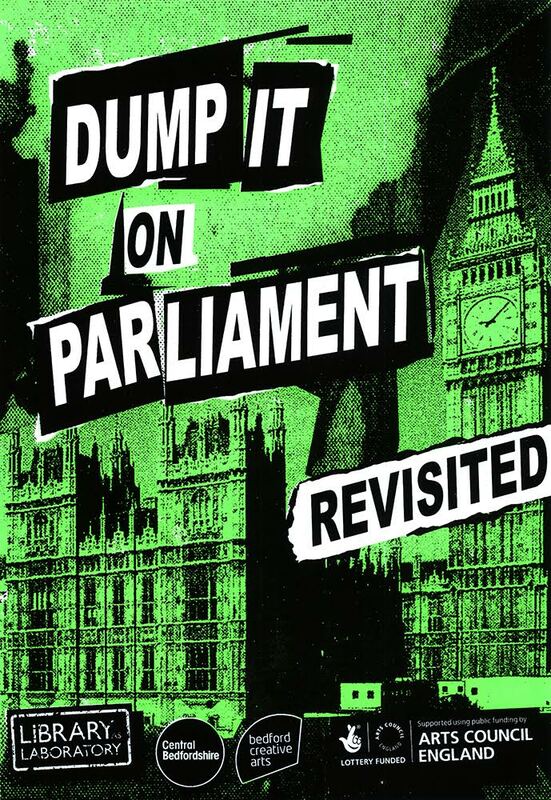 The artists Dash MacDonald, Demitrios Kargotis and Roshi Nasehi have been commissioned to create a new project, ‘Dump it on Parliament Revisited’ . I will be meeting and mentoring the musicians and bands with the target idea of creating a 2015 compilation album of protest songs by contemporary bands. There will be a recorded live performance , which is hoped will result in a live recording for the compilation. Ps. Late Aug 2015, if you are a musician or band and want to protest or are simply interested in being involved in this project there are a few places left. We have had a lot of interest, get in touch! My role includes mentoring, consultation, creative production and performance.